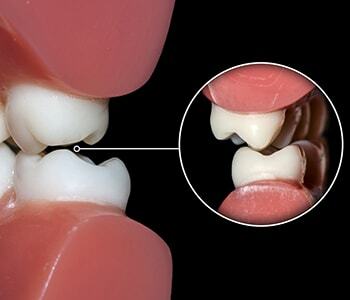 Wrentham, MA area patients who are diagnosed with a condition called bruxism clench and grind their teeth. This can have a negative effect on the teeth, as well as restorations. 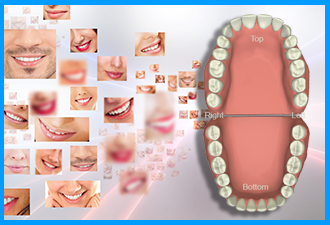 Those seeking an effective remedy for protecting the smile against bruxism are welcome to visit Dr. Ross Palioca. Bruxism is a condition that involves grinding the teeth and clenching the jaw. While this can happen during the day, it most often occurs at night. It can cause damage to teeth and restorations. To maintain oral health and wellness, bruxism should be addressed with the use of a special mouth guard. Bruxism cannot be controlled, but the damage it causes can be. Dr. Ross Palioca encourages patients who have been diagnosed with bruxism to consider a custom mouth guard. Mouthguards are worn at night (or during the day, if necessary) to provide protection for teeth and restorations. They are extremely comfortable to wear and many patients are able to save their smile with consistent use of mouthguards. When giving patients mouthguards for bruxism, Dr. Ross Palioca and his team will educate them on how to use and care for them. 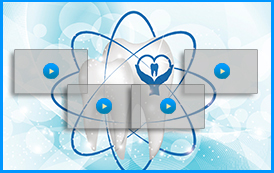 Make an appointment with Advanced Dental Practices today! Our practice, located at 21 East Street, is dedicated to helping new and existing patients in obtaining the quality care and attention they deserve. 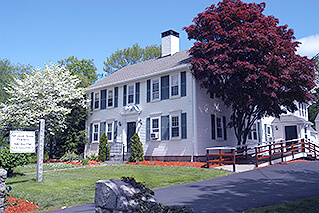 If you are located in the area of Wrentham, MA and are interested in speaking with our staff, call us today at (508) 456-7111 to book an appointment. New patients are welcome at our state-of-the-art dental facility with a focus on biological dentistry.